Don't tuck your coin collection away! Display it in all of its glory with the help of our coin collector shadow boxes. These display cases were handcrafted to fit your needs. With a variety of moulding options, there's a coin collection display case that's perfect for your inventory. Our coin collector frames come in various shapes, sizes, and styles to help the cases to coordinate flawlessly with your existing décor. These coin collector display cases allow your coin collection to become part of the décor in your home, office, or museum. 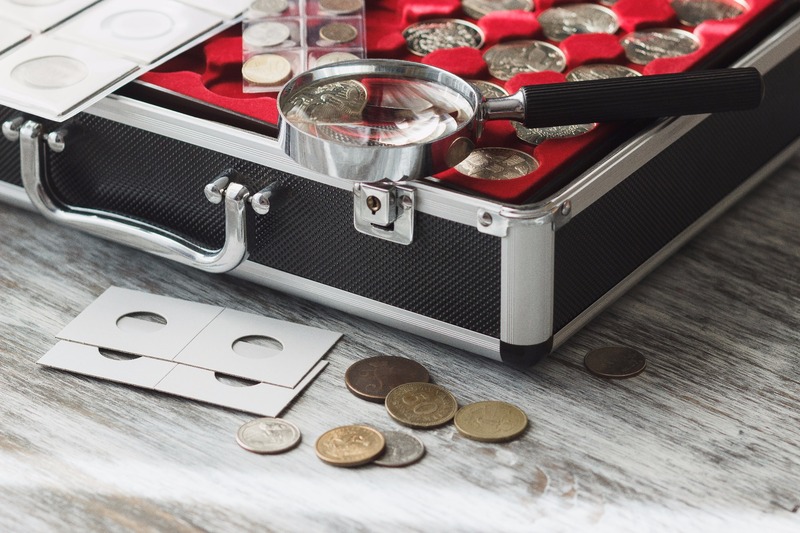 Whether you've been searching for years, or just got into coin collecting, show off your hard work by displaying your collection, big or small, in one of our coin collector shadow boxes!